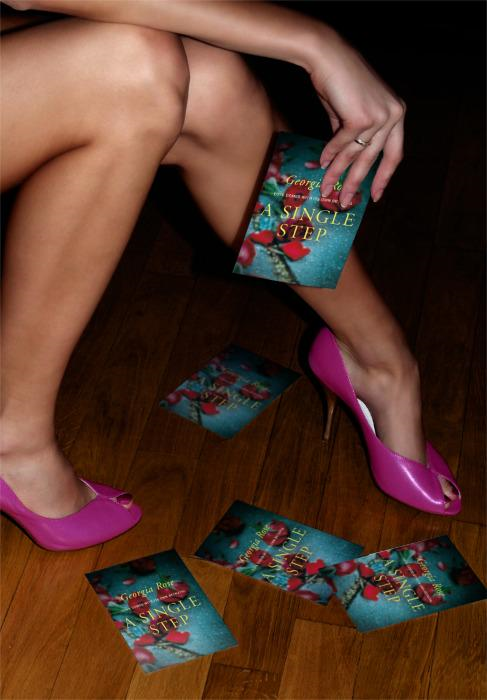 Download A Single Step, for FREE by clicking this great big link, to uncover a heartbreaking English tale today! This entry was posted in Giveaways!. Bookmark the permalink.